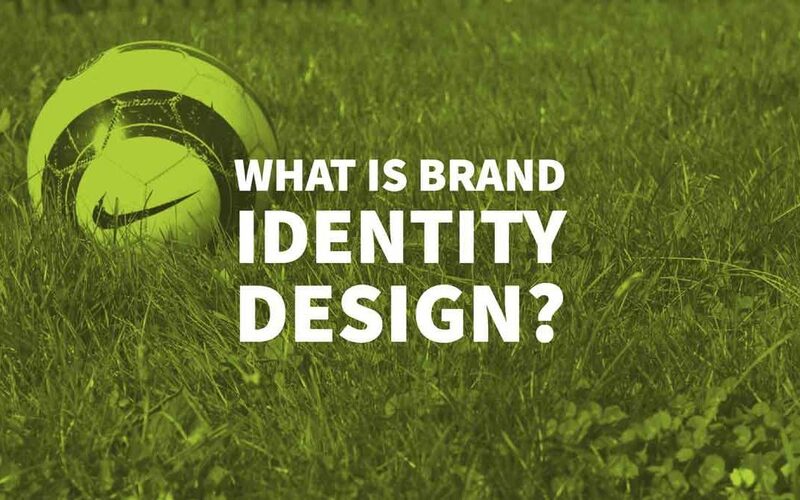 What is Brand Identity Design? Do you need Branding? Does Your Business Need Branding? Is There A Difference Between Brand Image & Brand Identity Design? 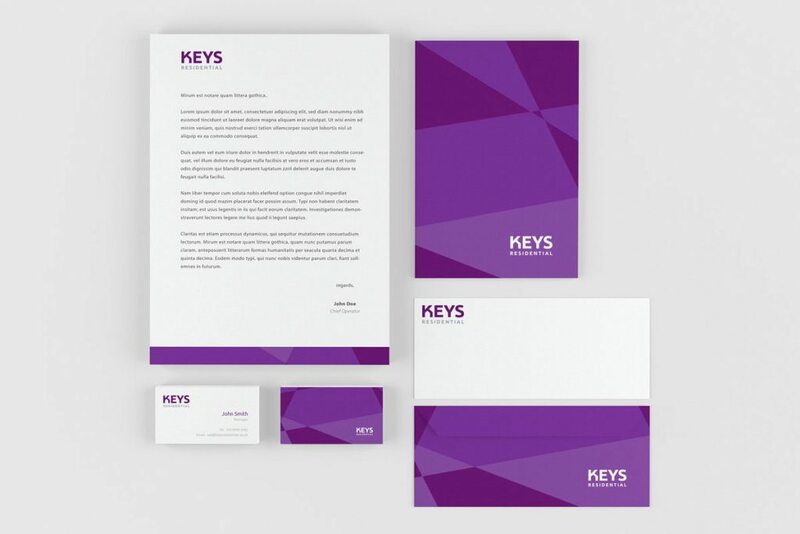 A brand identity design is your business’ reputation. It is what you want people to talk about when they mention things relevant to your business. A strong brand successfully sets up the expectation, memorable experiences, stories, and a relationship with prospects that influences their decision to choose your product or service over another. A memorable brand identity design also retains its customers by delighting them with exceptional experiences to make them their loyal brand advocates. When you think of branding, it is not a one-off task that will show benefits throughout the lifetime of a business. This commitment goes towards constant improvement, providing memorable experiences for your prospects to stir their emotions and minutely observing various opportunities that satisfy the curiosity and needs of your prospects while building a long-lasting relationship. Yes, if you want to win the day-by-day intensifying battle for customers. It is inevitable to spend time, money, and resources on researching, giving meaning, enhancing, and building your brand. After all, your brand is your promise to your audience. That’s the reason why it is burdened with lots of importance within the business organization. There are many benefits of creating a memorable brand identity design. It creates an emotional connection between your target audience and your product and service. Your branding messages empower the buyer with relevant information and motivate them to make a purchase. Strong branding delights customers even after purchase and they could become strong brand propagators. You need more reasons to build a strong brand? The above facts make it evident that brand is not just a business but overall personality that not only speaks but exudes visual attitude. To create an everlasting connection with your targeted audience you should plan your personality in a manner that wins trust and generates a visual appeal to engage your audience. You need to create a “Brand Identity Design” to strive and communicate clearly with the target audience. The brand identity is a combined message that is conveyed via your logo, brand name, styles, and visuals. In simple terms, brand identity design involves the group of all the brand elements that are built by the company to portray its value and image in front of their ideal audience. Before considering your design assets that will go with the brand, you should start from the ground zero and decide the building blocks of your brand identity that will form the base for all design elements. You guessed it right. We are talking about the font that should be included like a uniform across all your branding materials. Serif Fonts: These fonts have an anchor towards the end of the character that looks like the feet of letters. Sans Serif: Unlike the Serif fonts, Sans Serif doesn’t have anchors towards the end and have smooth edges. Script fonts: These fonts resemble cursive handwriting and add a vintage or a luxurious feel for your brand. Display fonts: Every font categorized as a display font has something unique and able to create a bold statement that impresses your brand upon your audience’s minds for a long time. The typography will convey your brand’s voice and say a lot about your brand. So, choose them wisely by also identifying your values and mission. Colours build psychological ties with people. Thus, your brand colour palette could have a huge impact on how your brand is received by the audience. You could consider the colours given below and their variations to help create your brand identity design. Orange for high-energy and depicting a friendly image. Yellow denotes happiness and creates a positive vibe. Green means glorious nature and fertility. It clearly denotes benefit for your prospects. Blue is the most appealing colour when you want to win trust. Purple is the colour of royalty that gives a luxurious feel to your brand. White denotes neutrality and balance. Brown is perhaps the least used colour in branding. However, you could consider it to give a unique feel. Black is classic and gives a sophisticated feel to your brand. When you consider designing a logo, maybe you will come across this question about the form and shape. The question of form and shapes will also arise when you decide the call-to-action style for your website. They could be used to reinforce the desired reaction from your customers. Round Shapes: Round shapes seems to encompass a community that depicts unity and affection. Straight-edged shapes: With straight edges, people visualize firmness that denotes strength and efficiency. Straight lines: There are various implications. The vital ones are that vertical lines denote strength, while horizontal lines suggest tranquillity. Once the foundation of your brand design has been figured out, it is now time to work with your designer to breathe life into your brand identity. Your brand identity could be expressed in any elements that you wish to include it in. However, it depends on the nature of your business. We will discuss the most common and vital elements of brand identity design. Your logo design plays the most important role in your brand identification. The logo should clearly communicate who you are and what your brand values the most. The logo should be visually appealing. Keep it clean and free from chaos. Try to be futuristic with your logo style – something that should resist the changing trends and manage to stay in the minds of your current and future customers. It should gel with the industry standards. If you decide to go against the tide, you should be subtle. Branding matters big time whether it is a small, medium, or large-sized business. Brands set up the expectations and help those people who are struck with uncertainty and want to pick a safer and trustworthy option. When people are acquainted with your brand, they know what to expect from you. Your website helps in establishing this trust and helping people pick up the best options when they are overwhelmed with options. When you are targeting online customers, your website is the brand identity design element that should arrive in full force in front of your targeted market. Colour: Except for your brand name and logo, all other aspects of your branding are intangible and tend to stimulate the emotions of your audience. 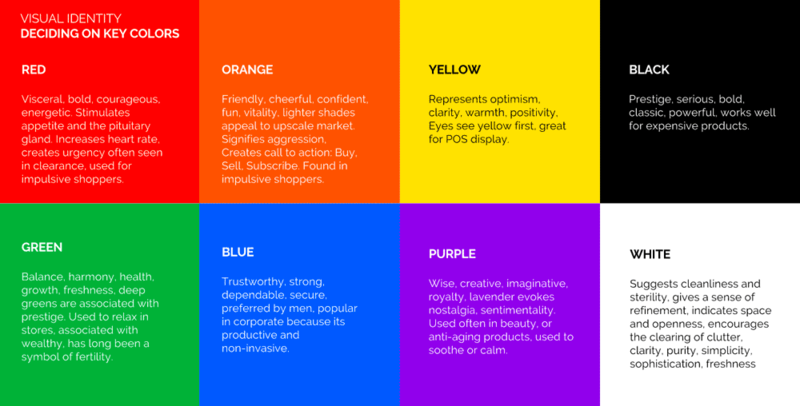 Choose the right colour palette that fits your brand tone, industry, and reflects the mood of the customers based on the challenges faced by them. Typography: To a large extent, your typography will define the tone of your business and create a connection between you and your visitors. It depends on your industry and how you would like to sound in front of your audience. For more information, you could refer “Typography” in the last section. Character: Your website could be used to infuse character for your brand. Think of your brand as a live human and think how best you could boost the human personality so that more people are attracted towards him/her. Twitter uses anthropomorphism to attribute human qualities to a bird. Brands could use similar concepts to give a reliable character. Consistency: Brands become memorable when you repeat your brand elements and etch them into your audience’s minds. 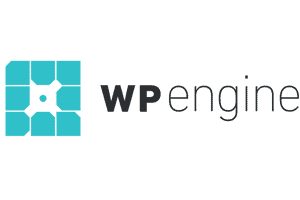 By referring to repetition, we mean consistency across all your website pages. 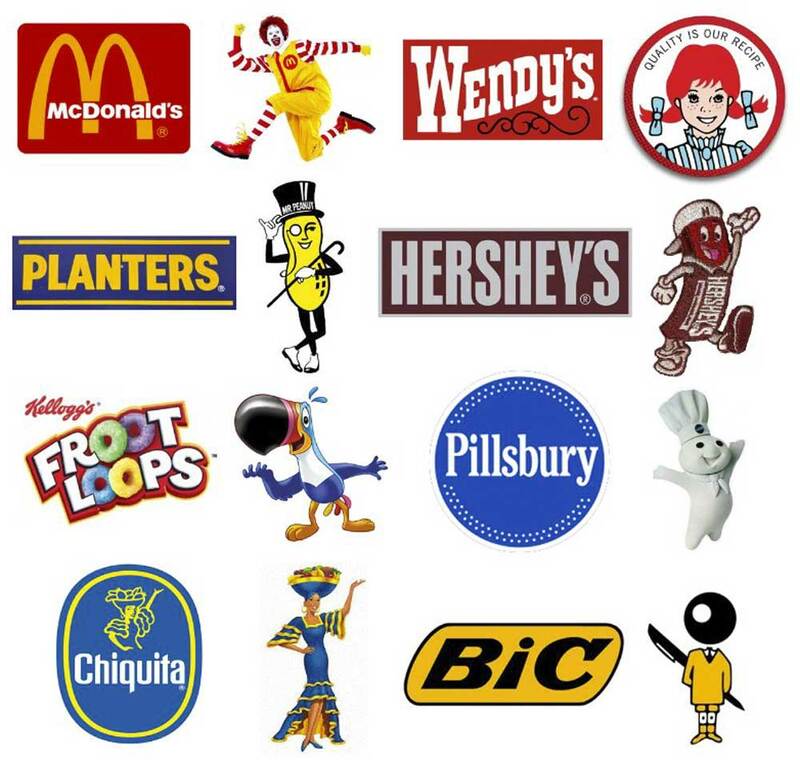 So, your logo, brand name, colour and the character should appear consistently across all your communications. At the very basic level, you could have consistency in the background colour, header and footer to keep the same UX and ensure repetition to impress your brands on the visitor’s minds. At HubMonks, we have maintained a consistent look for all the sections across various pages in terms of fonts, background colour, tone, and overall presentation to ensure the user gets a consistent feel when they shift to other pages and that the UX is not disturbed, while they get acquainted with the same navigation system across the website. USP: A visitor, on arriving at your website, will first confirm whether they are at the right place, does it address their concern, is the information interesting? All these questions could be answered by your unique selling proposition and that’s the USP. The proposition should be a single statement at a prominent space on your web page to reinforce the trust factor. 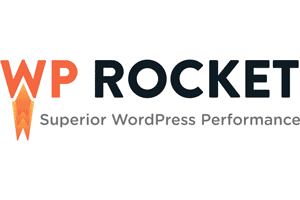 Thanks to advancement in web development tools, such as the HubSpot COS web development platform it is now easier to have the same elements across all the web pages. You don’t even need to copy and paste the code. With the drag-and-drop module based system, you could simply implement the module that has your brand elements. Almost all the industries are on social media and the odds are that you will find a huge part of your targeted market hooked on social media. Being an inevitable branding identity, there are various nuances associated that should be followed religiously in order to build a sustainable relationship with your prospects. Choose the right networks where you will find an interested audience. Incorporate your logo in all your visuals. Ensure consistency in colours and fonts inside your images so that when visitors click-through and land up on your website, they won’t feel lost. Create your own images with your customized messages that fit your brand and your audience. Your brand character and personality should be consistent via your social media posts. 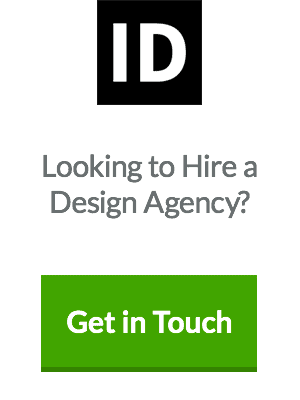 It should be the same as the tone on your website. When your email looks good, your business looks good to your customers. This will earn more attention, trust, and act on your messages and offers. 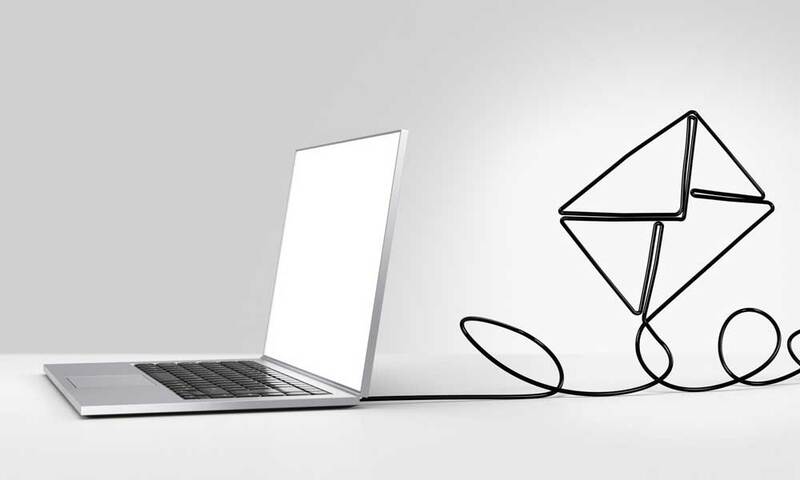 If you are still sending emails from your personal accounts, there is probably a lot that you could do to make them professional. One of the most important aspects of your email should be that you are branding your messages before sending them out. Follow the colour palette that you have previously selected. 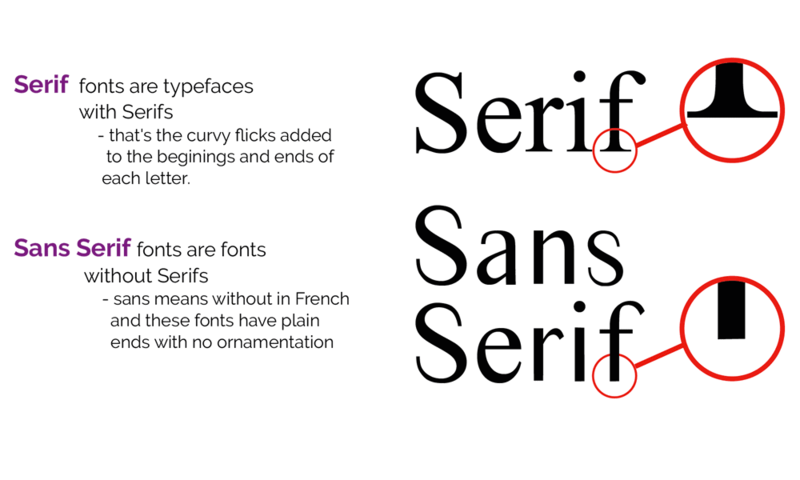 Use consistent fonts that are seen on your website, social media, and all your communications. Add attractive and branded visuals to maximize engagement and click-through-rates. Keep a hold on your voice as it should be consistent across all the channels. If the subscriber should be redirected to another landing page, ensure that the landing page has the same design and brand elements to avoid clutter. Brand identity differs from brand image. Your brand identity is created by branding itself. The internal team works towards creating an impact with your brand elements to build value for your target customers, whereas the brand image is the summary opinion that is created in the marketplace. Author Bio: Dev is the Head of Marketing at HubMonks, a HubSpot content optimization system (COS) partner specializing in HubSpot landing page templates along with blog, website and email templates. 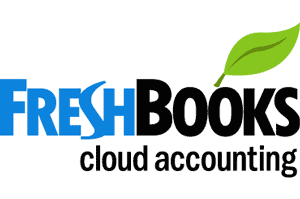 Dev utilizes and swears by the power of the HubSpot inbound marketing methodology. He loves to share valuable insights on HubSpot’s marketing software, content optimization system (COS) and the best practices to set up successful inbound marketing campaigns. You can contact him on Facebook and twitter. Inkbot Design is a Creative Branding Agency that is passionate about effective Graphic Design, Brand Identity Design, Logos and Web Design.